Relative of the Woodland & Barren ground caribou, our Mountain Caribou have a small migration and are best hunted in our hunting area during the early fall season. 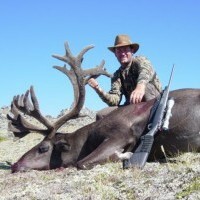 Our Mountain Caribou season runs from August 15th to October 15th. 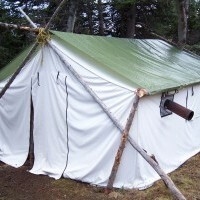 These are backpack hunts and you are recommended to be in better shape than you are now. The bulk of the caribou hang out above timberline at approximate elevations of 3000 to 6000 feet. 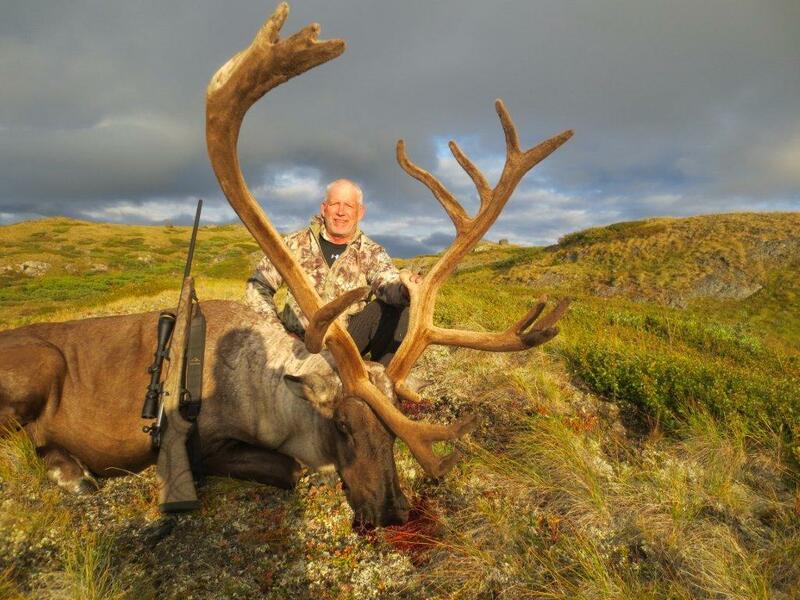 Caribou hunts are fly-in hunts only. 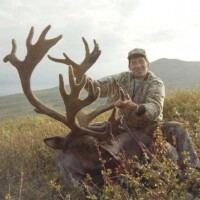 The best option for caribou is a mid August to the end of September. 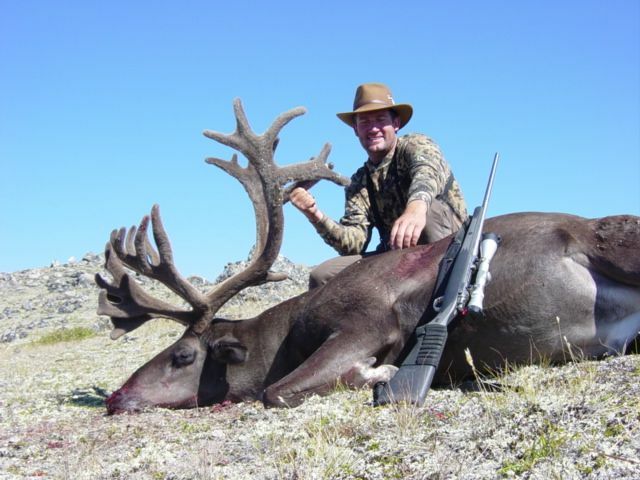 If you are interested in bagging 2 species on one hunt this caribou hunt is an excellent choice to combine with a mountain goat and or bear.